With the help of other demi-angels, Milayna thwarts the trouble Azazel sends her way. Fighting by her side is Chay. 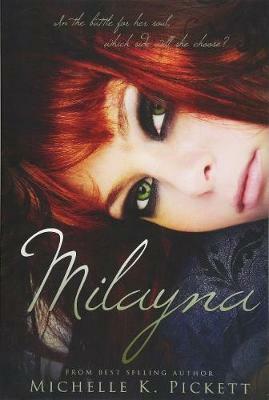 He's a demi-angel who's sinfully gorgeous, and Milayna falls hard. But is Chay her true love... or her nemesis in disguise? When she learns of a traitor in her group, there's no one she can trust... not even the one she loves.